A Black Man's Dream Realized! 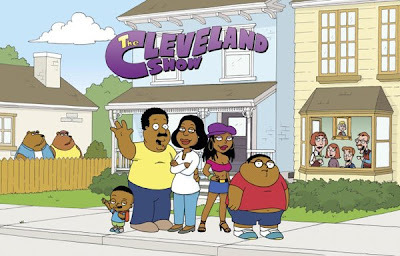 Makers of The Family Guy finally answer Cleveland's burning question... "When's it gonna be my turn?!" Greedo Never Fired Refuses To Take Sides. So we simply wish both candidates good-luck.